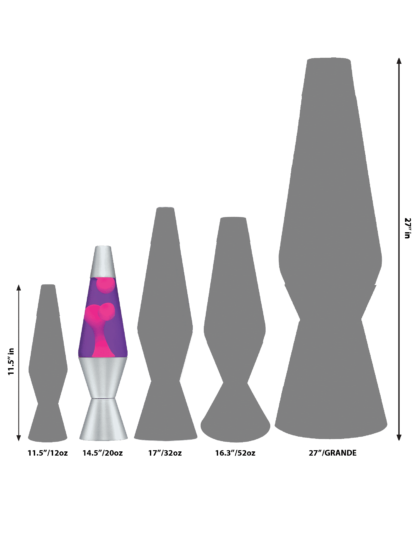 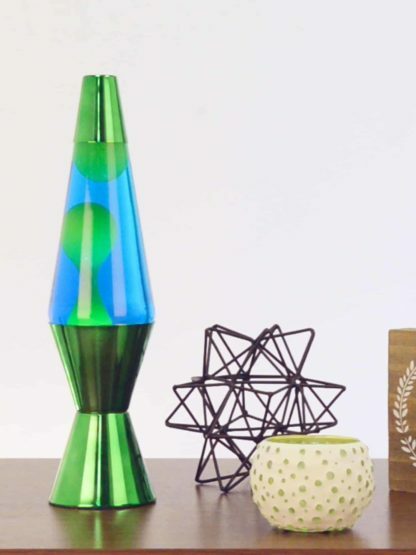 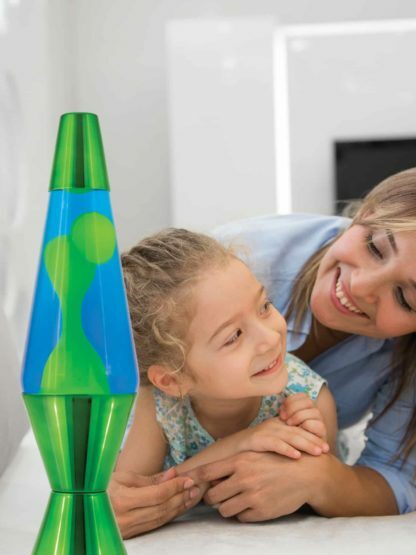 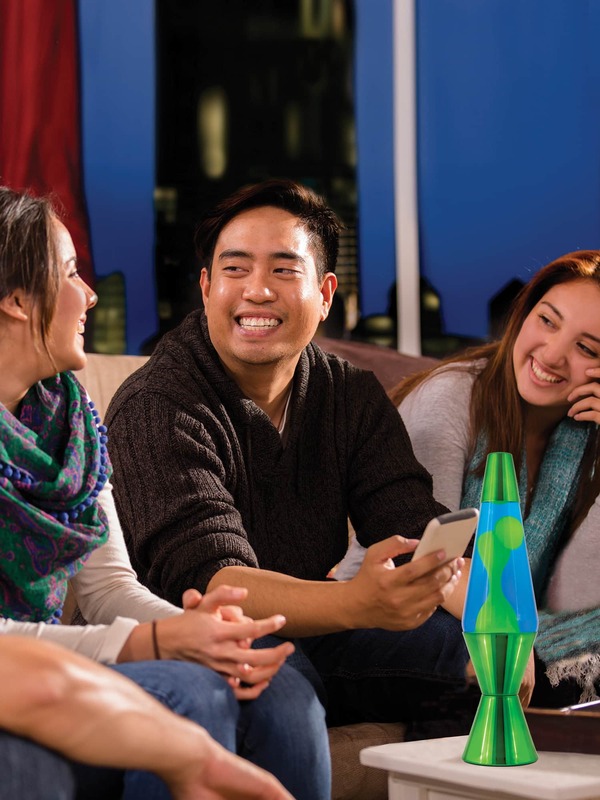 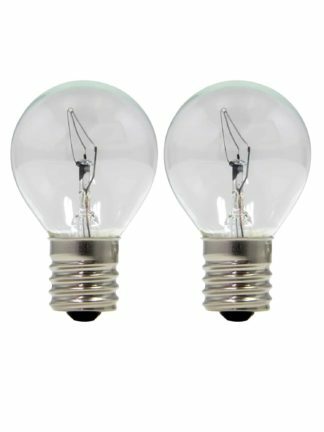 Reflect the motion of the moment with this highly reflective, metallic LAVA® lamp. The chrome finish on the hand-spun base and cap stand out in any environment. 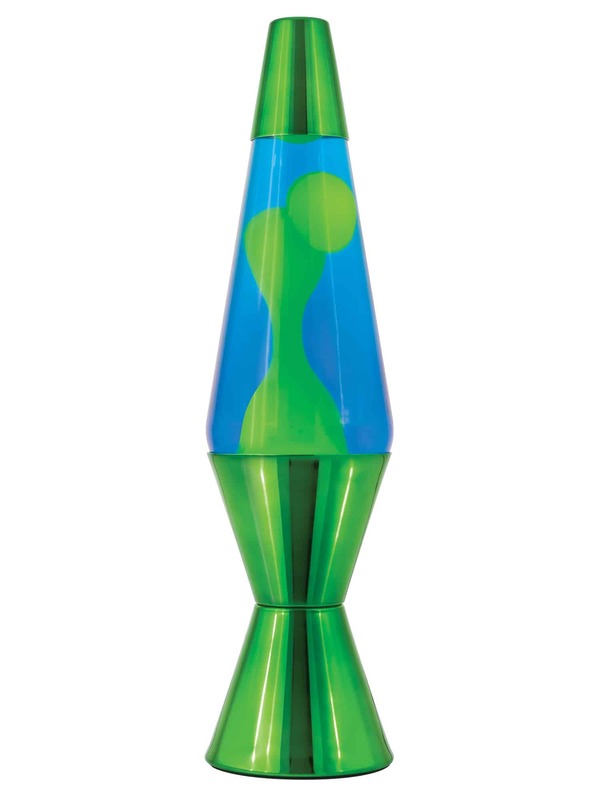 Enjoy the mesmerizing motion of this shiny version of the timeless LAVA® lamp.